Eight Points did work at Lighting Strikes 5 in Durham NC. 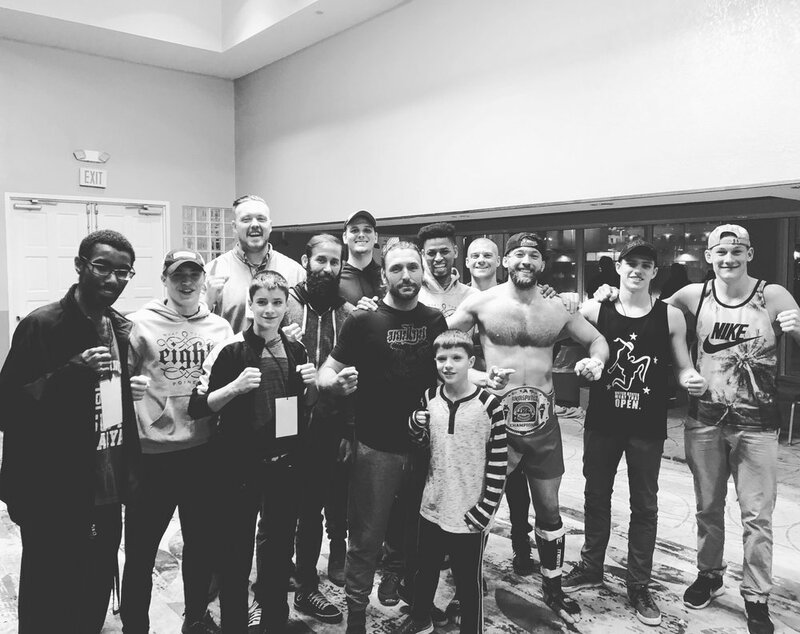 Logan , Nico, and Ben all fought amazing fights and showcased clean crisp Muay Thai. 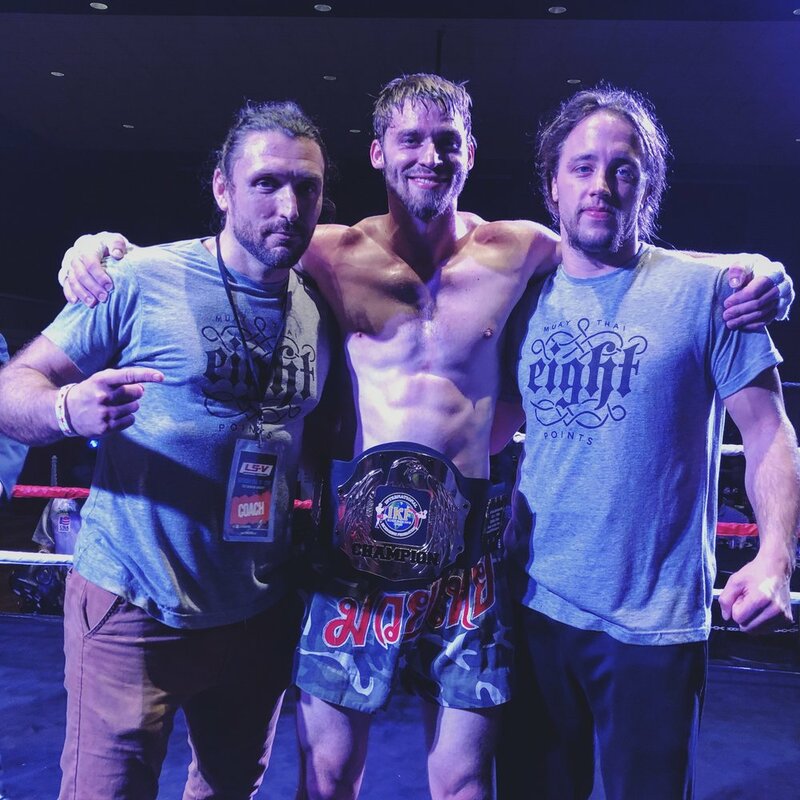 Ben brought back the IKF NC Light heavyweight title in dramatic fashion with a 2nd round TKO. Thanking God for allowing us to do what we love!!! Eight Points Muay Thai warriors John, Seth, and Noah put on beautiful displays of Muay Thai this past weekend in DC at the American Muay Thai League show. All the boys fought with clean technique and John ended his fight with a devastating TKO from knees. Thanking God for the opportunity to work with so many talented athletes. Eight Points Kaleb Hunter wins WBC Title!! Eight Points fighters Kaleb Hunter, John Seagle, and Holden Nagel headed up to DC to compete on the WBC Show Dec 9th. 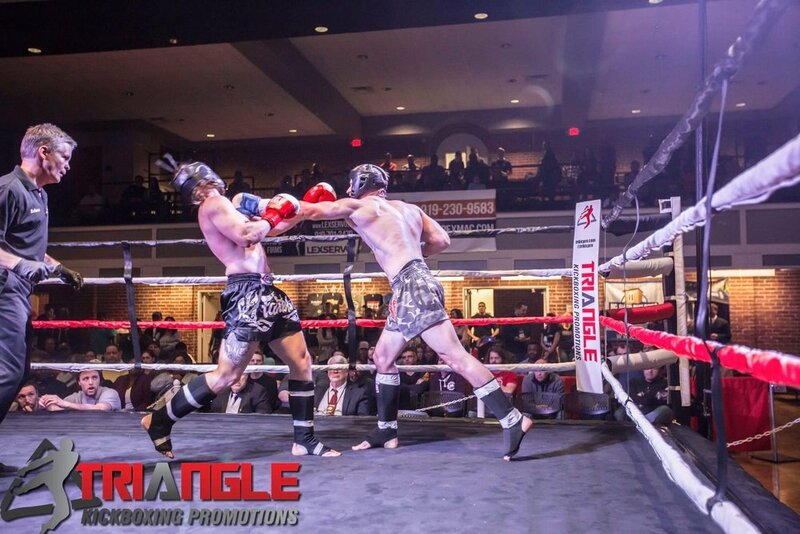 Everyone KILLED it and showcased beautiful Muay Thai! 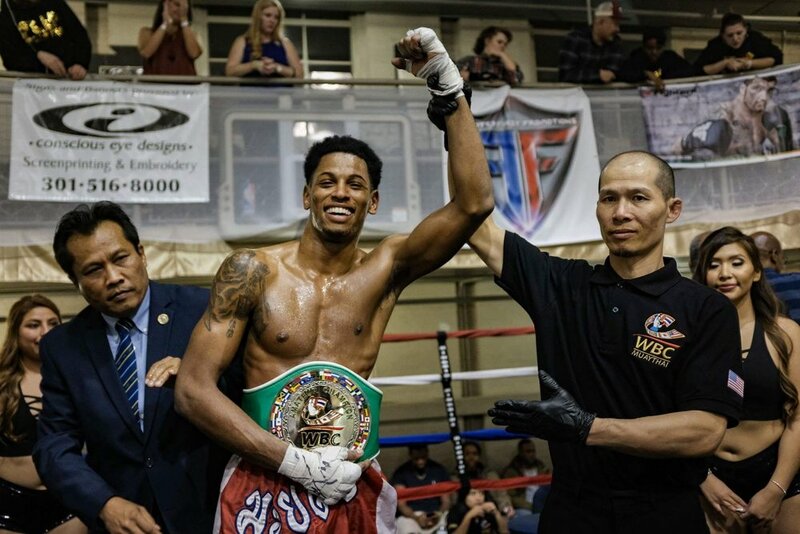 Kaleb dominated two of the sports top prospects to WIN the coveted Green WBC 147lb Title Belt. 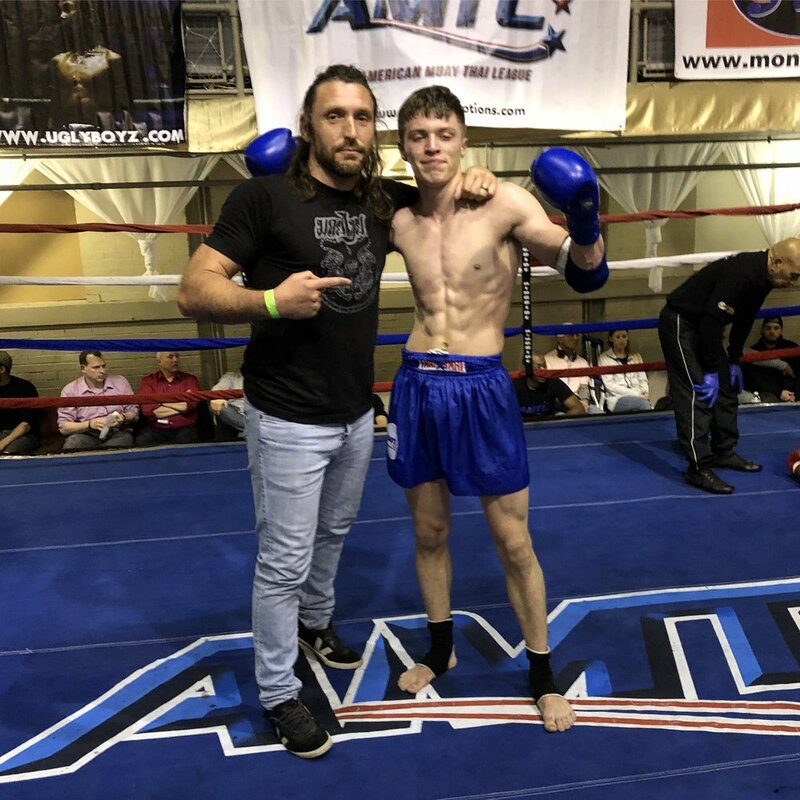 Eight Points Warriors Dylan and Sean put in work at Fight Lab 57 in Charlotte this past weekend! Dylan fought the fight of his career and won the 145lb Featherweight Title Belt! Hard work pays off! Thanking God for allowing us to do what we love! 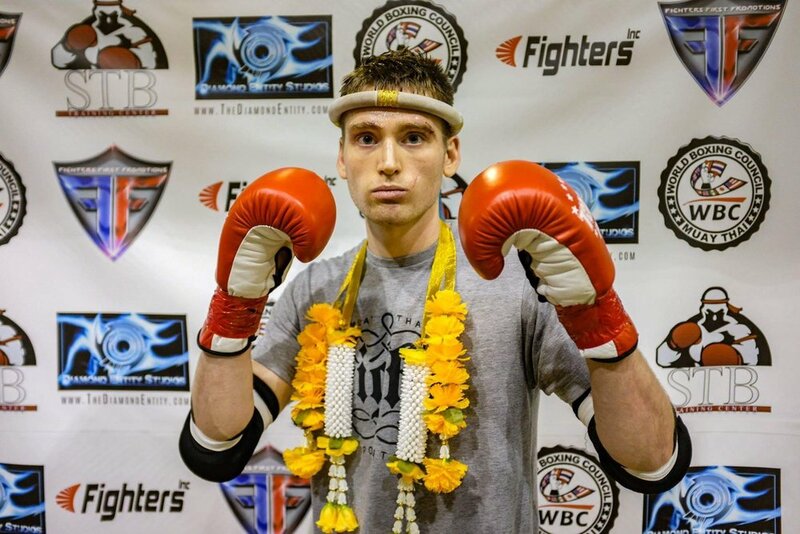 Eight Points Muay Thais Kaleb Hunter (21-4) put on a Muay Thai clinic in NYC against a very tough opponent in NJ Mac this past weekend. Super proud of all Kaleb's hard work and for adding another belt to the gym. 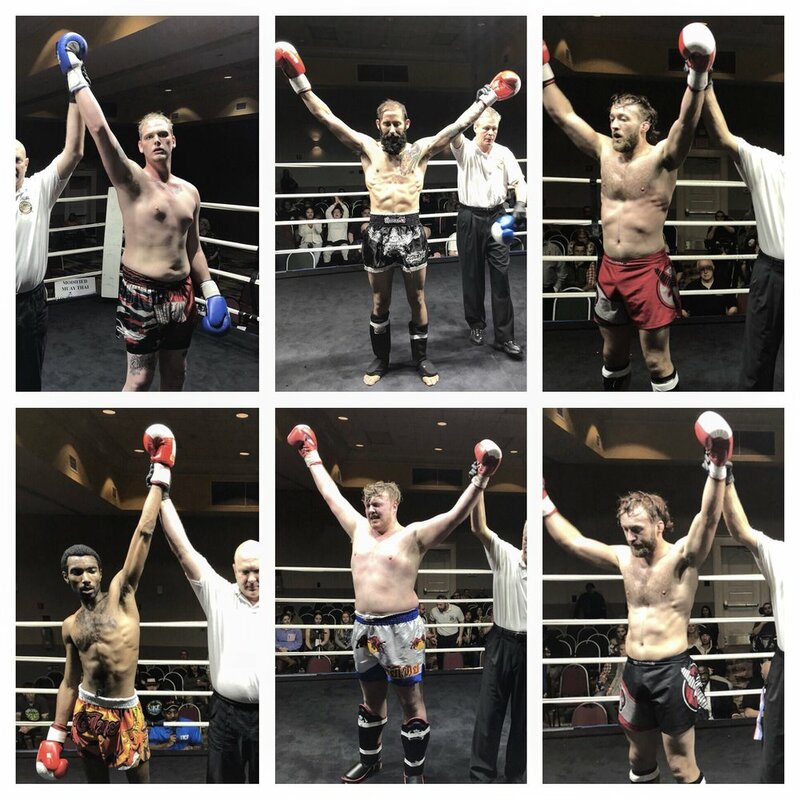 SUPER proud of my Eight Points Warriors this past weekend at the @usmuaythaiopen !! Everyone fought with crisp, clean technique, and showcased true Muay Thai. 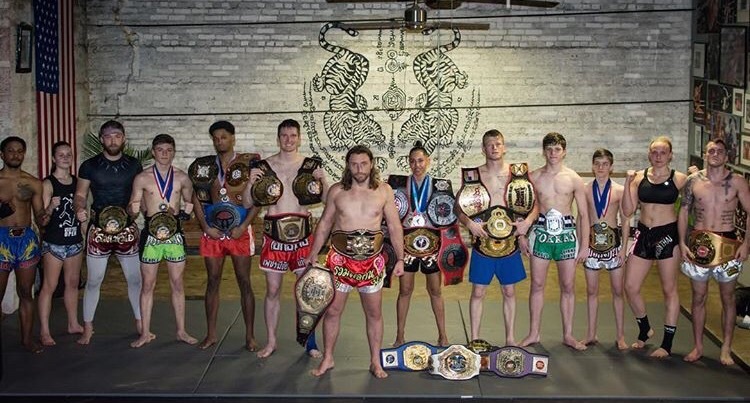 We got in a ton of good rounds with super tough opponents annnnnd we brought home ANOTHER National Muay Thai Title Belt back to the gym!! So thankful God allows me to coach so many talented athletes!